Totally remodeled for the summer of 2016 with new hardwood floors, all new kitchen cabinets, granite countertops & stainless steel appliances. There are 4 bedrooms, 2 1/2 baths. It is an "upside down" house with the living area & kitchen on the top level. Two nice decks - the upper deck is access from the kitchen/dining area. There is a breakfast table with umbrella & 2 lounge chairs. The lower deck is accessed off the front master bedroom as well as from the main master on the east side of the house. There is table & chairs on this deck. 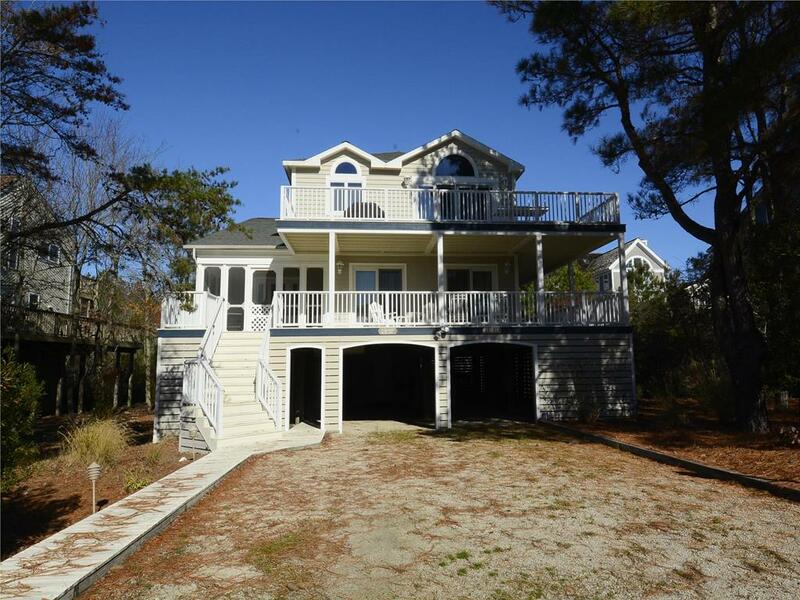 Stunning ocean-block 4 Bedrooms with additional loft area and 3.5 baths. This comfortable coastal home features an open, inverted floorplan featuring an impressive great room with vaulted ceilings and skylights. Completely renovated with fine finishes and features throughout, this gorgeous 4 bedroom home with a spacious window-lined loft is irresistible. 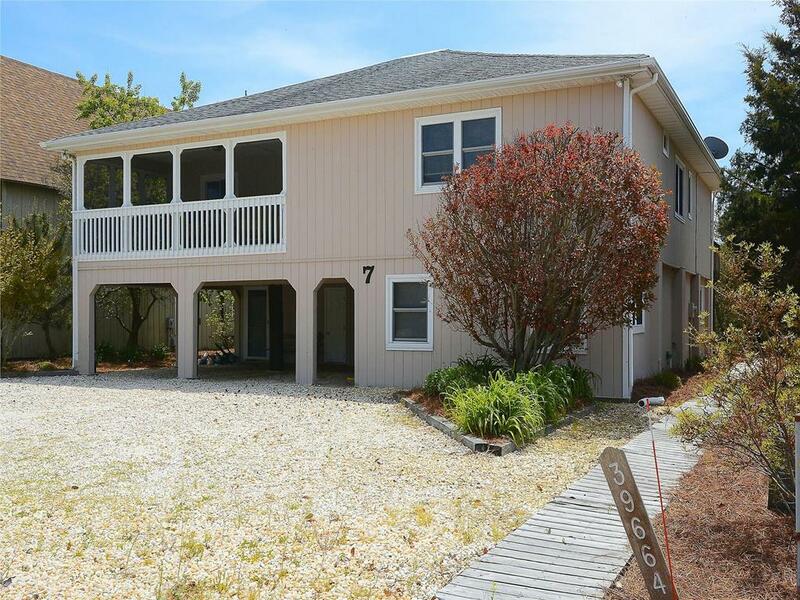 Offering great outdoor living space with a delightful screened porch off the great room and wrap around deck. Located in the gated Bayberry Dunes North Bethany community with exclusive access to a pristine, uncrowded beach with life guards. 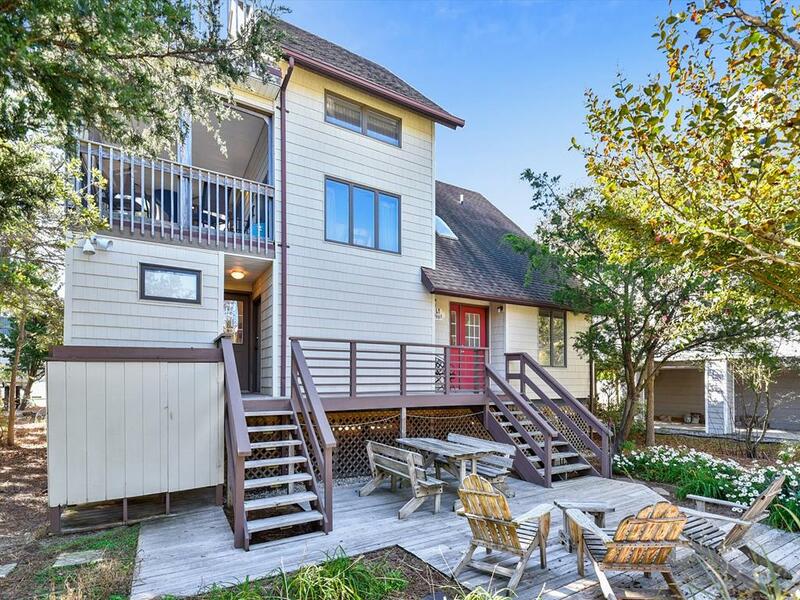 This property is just a bike ride or long beach stroll to the town of Bethany Beach. 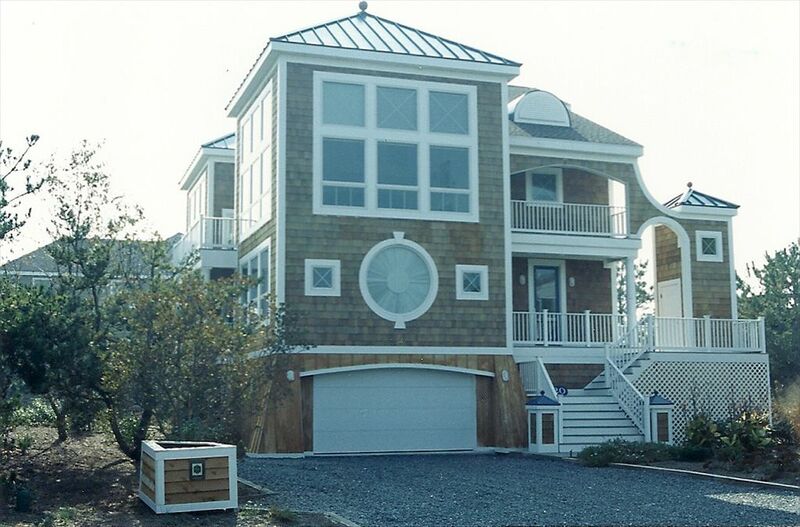 Bethany Beach is known as one of the "Quiet Resorts". It lives up to its name! Bethany is a nice, quiet town whose emphasis is peace and tranquility. They have the best landscaping of any small town in Delaware with their amazing beatification department. The flowers throughout the town are spectacular! Bethany has a boardwalk that is about 6 blocks long with wonderful views of the beach and ocean. It is great for a sunrise stroll or evening walk with an ice cream cone! Perfect for people watching. At the end of the main street in town, on the boardwalk, is the community bandstand. The town has a special "activity' department that provides entertainment most nights & exercise classes in the early morning plus other activities on the bandstand. They provide a list of each week's activities on a bulletin board by the bandstand. Once a week, the Town has a special night for kids and provides a free "Movies on the Beach". For more details list of Bethany's activities go to www.townofbethanybeach.com. The beaches are guarded from 10 am to 5 pm. during the week from Memorial Day to Labor Day and 9:30 to 5:30 on weekends and Holidays. Street parking in Town is restricted to either parking meters pay stations or Town parking permits. 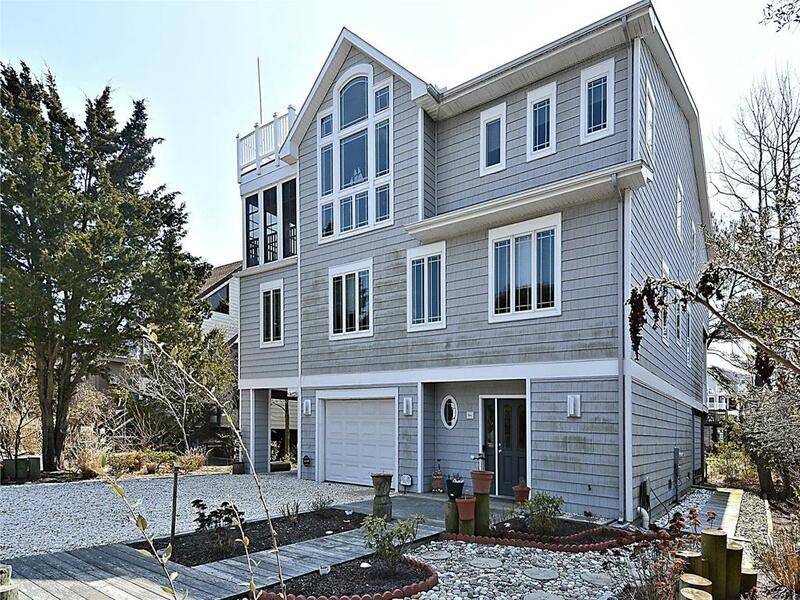 In addition to driveway parking at the house, Crowley Associates Realty, Inc. gives each tenant two parking permits (if needed) to park on the ocean side. The website provides all the Town rules, regulations and restriction. There are several excellent restaurants scattered around Bethany and on Garfield Parkway, the main street in town. Many nice stores to shop in plus lots of smaller eateries to grab a quick snack or treat such as ice cream, French fries or funnel cakes! Sunday morning, there is Farmer's Market which is also located on the main street. Fresh vegetables, fruit and wonderful homemade bread. 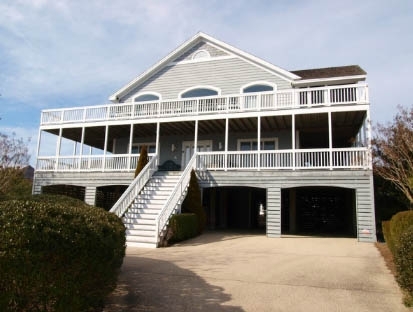 The Property is Managed by Crowley Associates Realty and all guest to the house are taken care of by our service and support while on vacation. 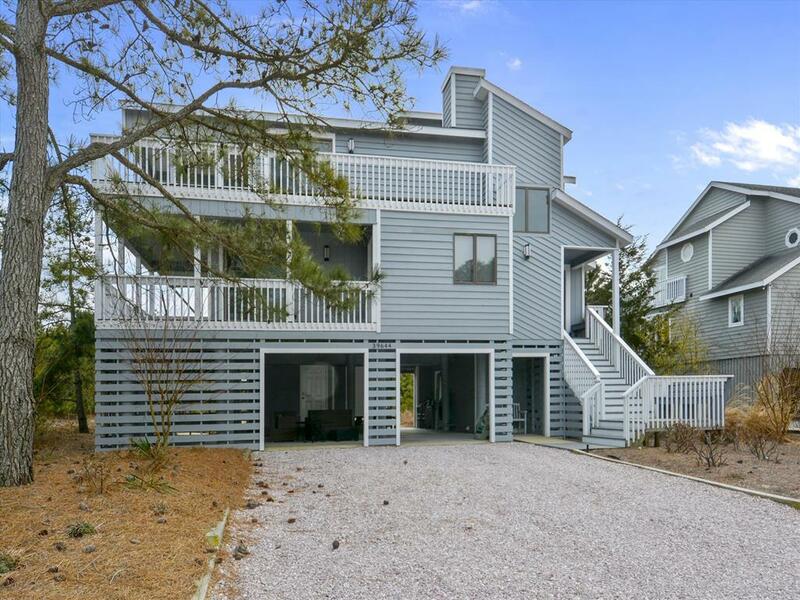 Located less than a block to the beach, this 2 story home has 5 bedrooms & 4.5 baths with a dining table seats 12 (with two extra inserts). Sleeps 11 with 1 king, 3 queens & 3 twins. There are 4 parking spots at the house. Impressive ocean block coastal home with inverted floor plan including family room, sunroom, stunning kitchen off the great room. 2 well appointed master suites, a perfect multi family setting. 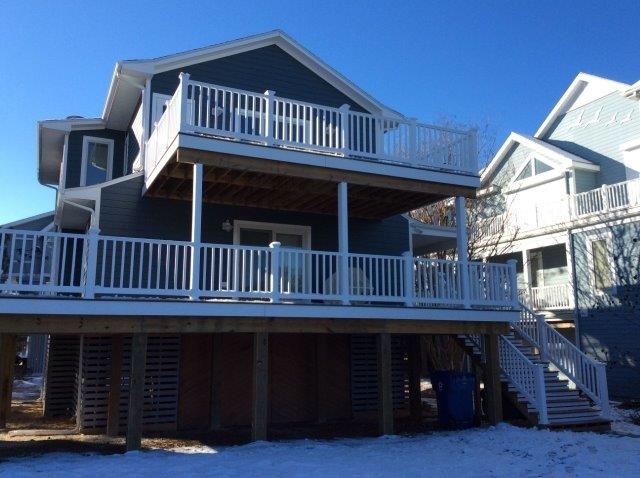 Large wrap around porch surrounded by mature landscaping along a lovely stretch of beach close to town. All the space needed for relaxing in the sun & sand. Very nice, large 5 bedroom, with great open space. 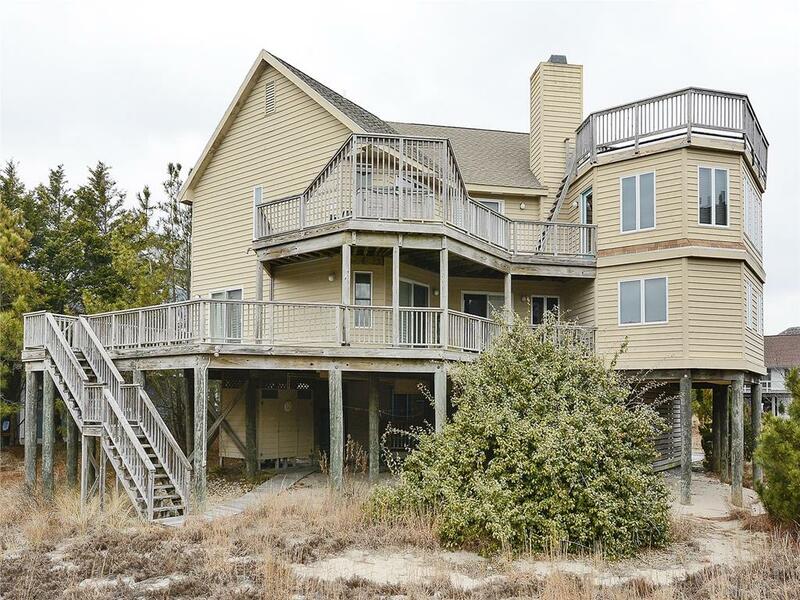 3 1/2 bath home located only 5 houses from ocean and the large, quiet beach! Lots of space to spread out, with a TV room on the first floor that would be great for kids. Large screen porch on second floor. Central Air conditioning. New granite kitchen with new appliances, Four TVs and 2 DVRs. Sleeps 14 in four queen beds, and six single beds. Parking for many cars. Tennis courts available. Very Nice! Spacious 6 bedroom home with 4 full baths and 2 half baths plus two dens! Nice screen porch and two decks off the living area - more decks on top levels. This is the 3rd home back from the ocean. Non smoking. Sleeps 12. Fantastic Ocean Block home with a reverse floor plan. 6 bedroom 4.5 baths located in the private community of Ocean Village. This house has it all from elevator to roof top deck while also wonderful and comfortable. Layout is great for families with a great mix of adult and children s beds. 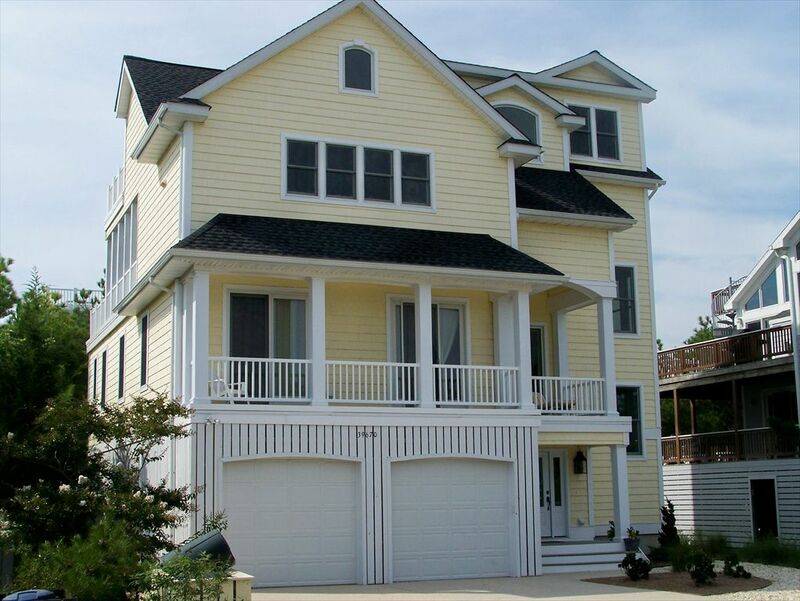 Walk along the beach to the boardwalk and outstanding restaurants of Bethany Beach. Also, close many wonderful attractions including Rehoboth Beach with more restaurants, shops and parks . Lovely 6-bedroom home with 3 full baths and 2 half baths. Many extras including air conditioning and elevator. Many decks offering terrific ocean views. Third house back from ocean.